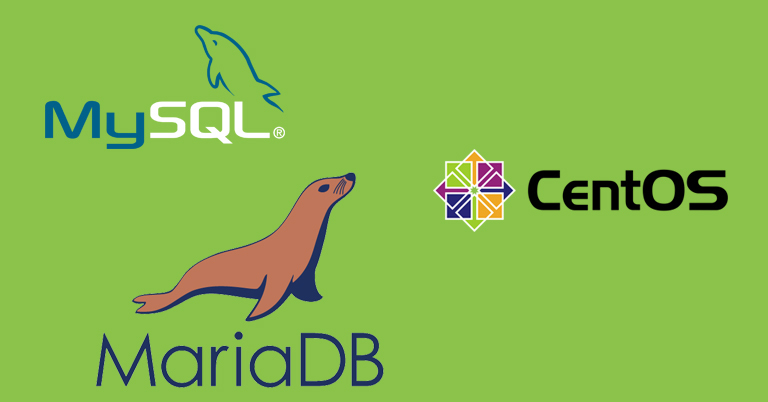 In this article, I’m going to upgrade Mysql5.7 to Mariadb 10.2 on CentOs7 system. This is a simple procedure that yoyu can easly follow. Login as root user in to your system through SSH. You can get the current mysql version by running following command. 2. Take the backup of databases. Be sure to backup MySQL before upgradation process with the following instructions! 3. Remove the existing mysql package from the system. And copy the following line to the repsitory file. Installation of MariaDB can be done by following simple step. You will get following as output.